apricots are grown in the Himalayas between 6,000 and 10,000 feet. It is one of the healthiest but most controversial natural foods on Earth with disputes on its benefits to immune health. 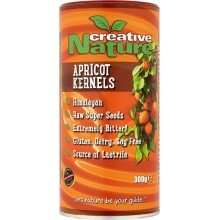 As a rule, the larger, sweeter, often organic Apricot Kernels, widely sold in Western markets contain far less Vitamin B17 than the smaller, wild kernels native to the Himalayas (sourced by Creative Nature). 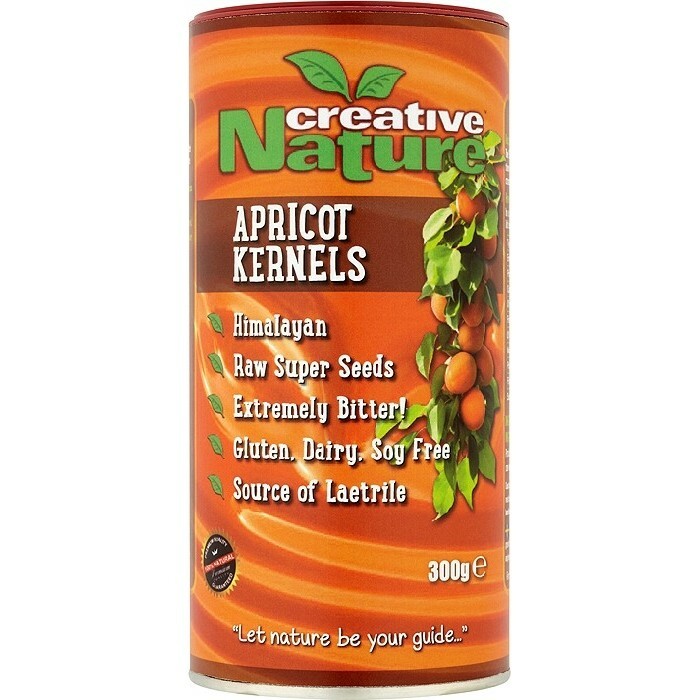 The organic status of an Apricot Kernel has NO bearing on the nutritional content, amygdalin content or quality because the kernel is encased in it's own protective fortress (very hard outer shell) so it is "entirely protected from chemical sprays and insect treatments". It is the bitterness that determines how beneficial an Apricot Kernel is. Not Turkish, sweet or any other less beneficial variety!